Rock painting is kinda a big deal. Have you heard? People are painting rocks, hiding rocks, giving rocks as gifts, weighing down paper with rocks and more. 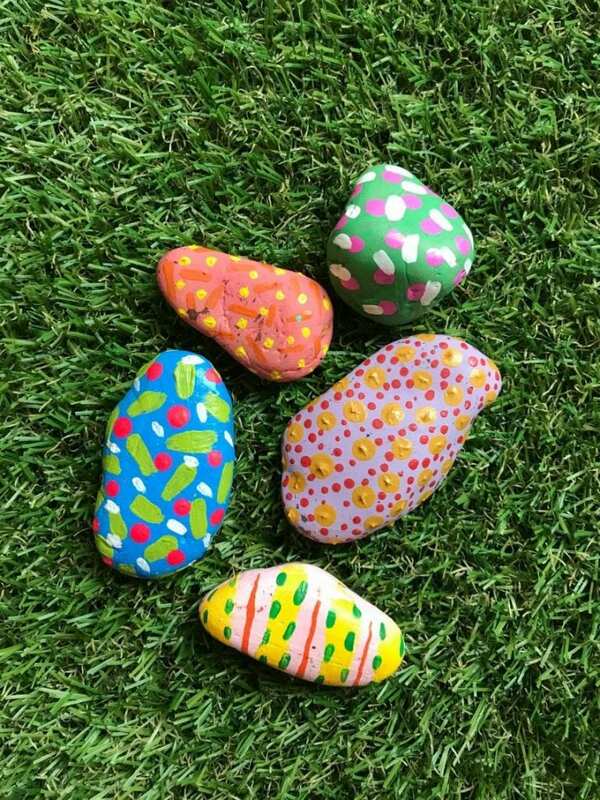 Check out my post on HGTV called 5 Clever Rock Painting Ideas. I’m sharing marbled rocks, painted rocks and these rock paper dolls. This is a great kids craft project, but I gotta tell you as an adult I really had fun making these. 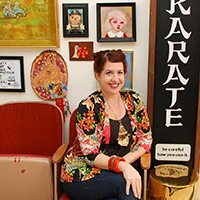 Here is the episode of DIY This With Jennifer Perkins about 5 DIY Ideas for Rock Painting. 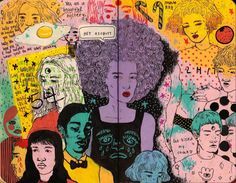 I talk about the paper doll rocks, but I want to give you some more details here since they are my favorite and all. The acrylic pour method is a close second. You will need rocks (duh). You can find smooth rocks on a walk, at the craft store or by the bag at the hardware store. For paper dolls go with medium rocks in a variety of shapes and sizes. Craft paint will work for this project fine. If your rocks are super smooth an undercoat of decoupage medium or gesso might be needed to give the rocks some tooth of something for the paint to stick to. If you plan on keeping these rocks outside consider using outdoor paint and finishing with an outdoor top coat. 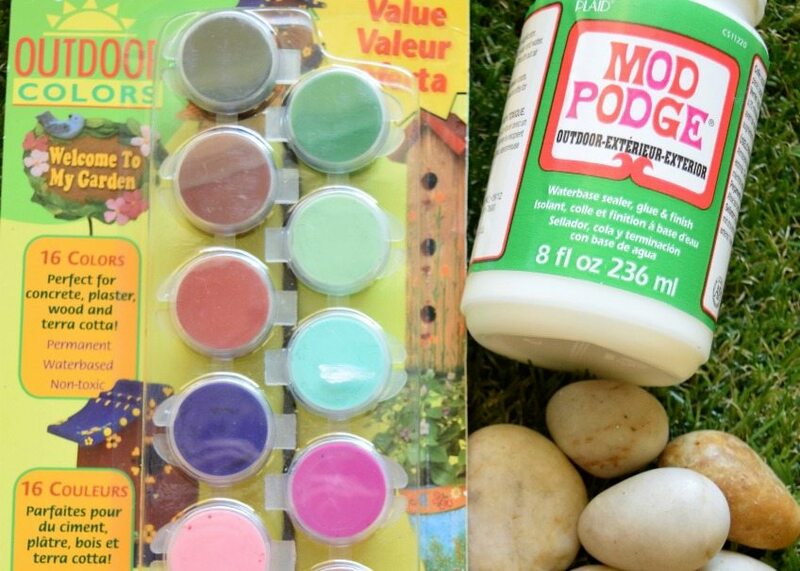 Using larger rocks paint outfits. 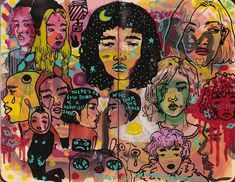 I made these with a combination of craft paint, paint markers and more. Random patterns are fine, but if you are an amazing painter feel free to add details like buttons, belts and blouses. I wanted mine more abstract than realistic. 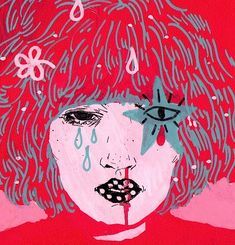 If you are familiar with my arty side (Jennifer Perkins Art) then you know that is how I roll. 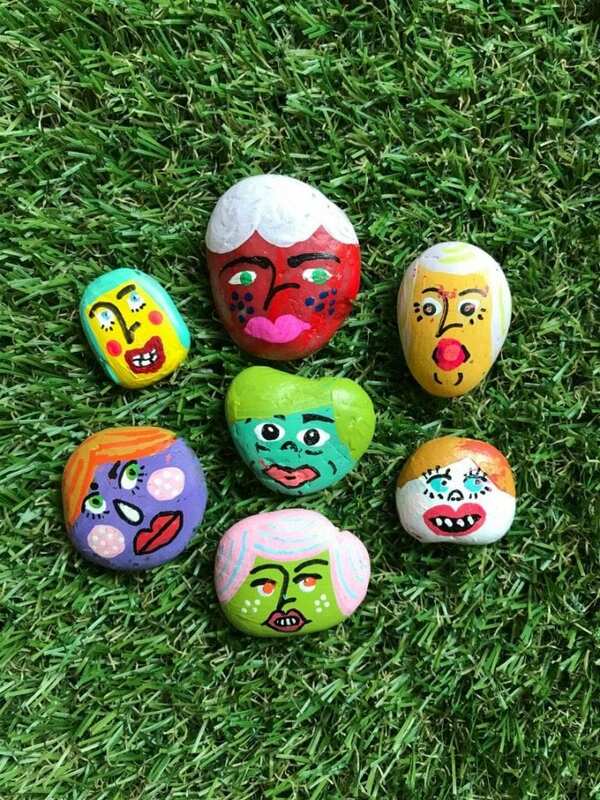 Using rocks that are shaped more like heads paint several different faces. Make each one as fun and unique as the outfits you just painted. Boys and girls, short hair or long, mix and match how you paint the rocks. Once the paint has completely dried consider using a protective top coat so yours do not chip like mine. Lesson learned. 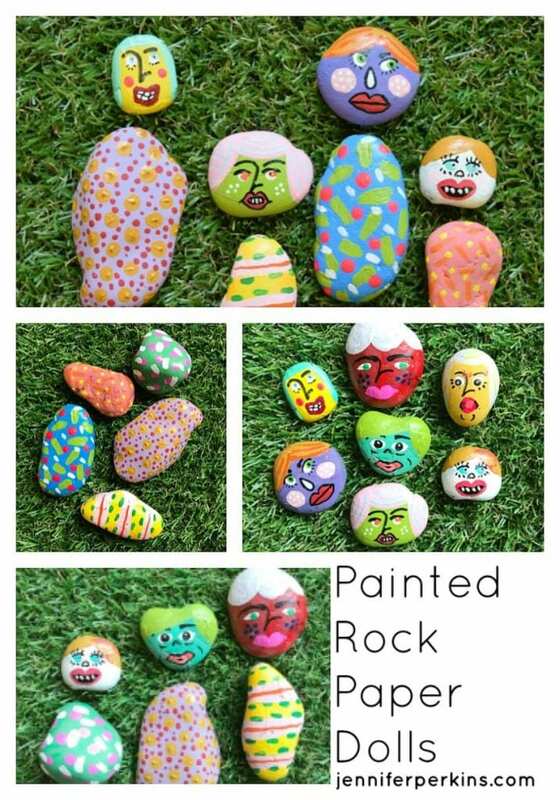 Hand the rocks over to the littles and start mixing and matching the painted rocks just like paper dolls. The more painted rocks you have the more options there are to choose from. Feel free to get crazy and add accessories like pebble purses and stone shoes. Want to see how the painted rock paper dolls work in action? Check out this fun video I made! 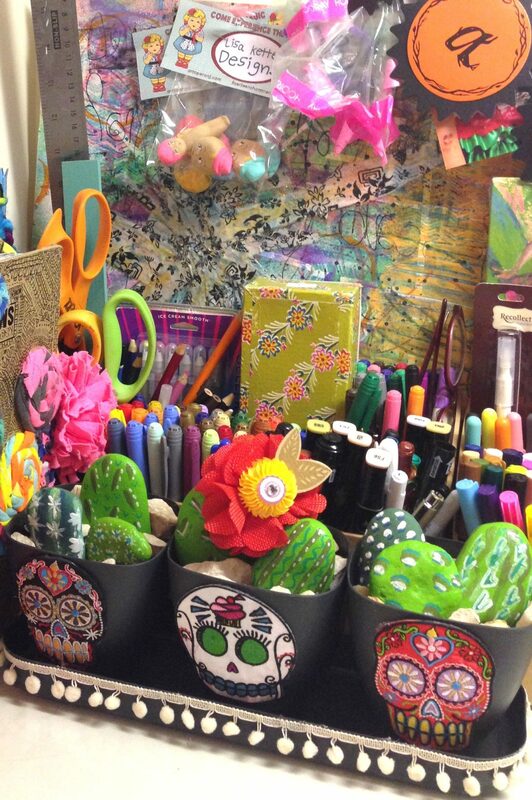 DIY Day of the Dead Painted Rock Cactus Garden – I love painting rocks to look like cactus. Check out this fun Dia de los Muertos planter (originally sponsored by I Love to Create), Easter basket terrarium and rock cactus painting party I hosted with TOMS Shoes and Consumer Crafts. 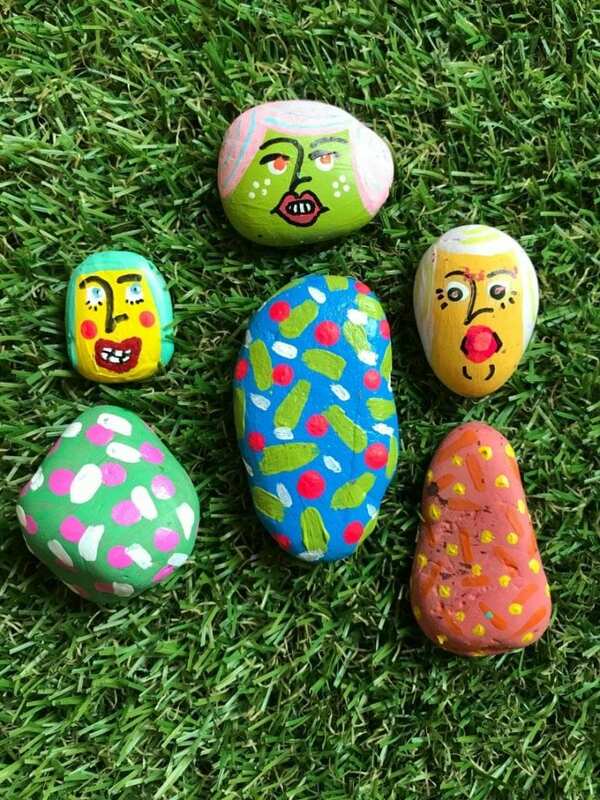 Story Stones – Painted rocks are a great invitation to play for kids. 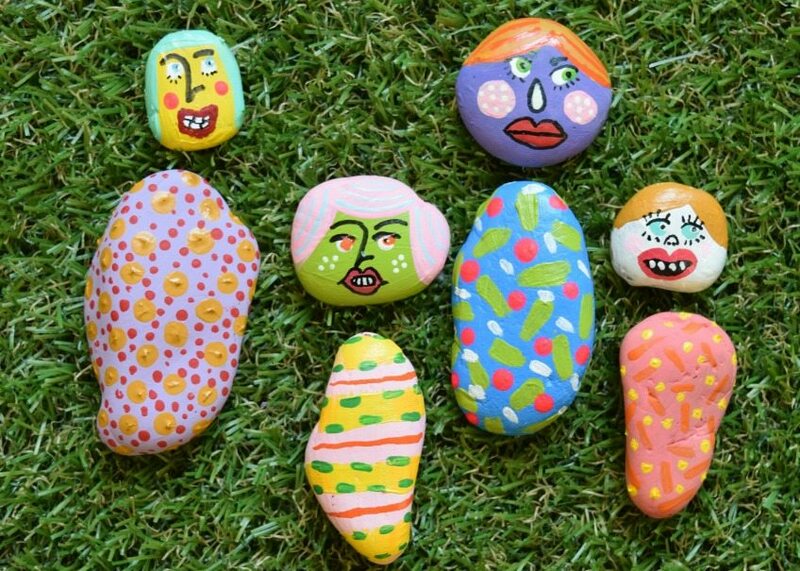 Hand over the story stones like these I painted for Sakura of America (sponsored) and see what the kids come up with. 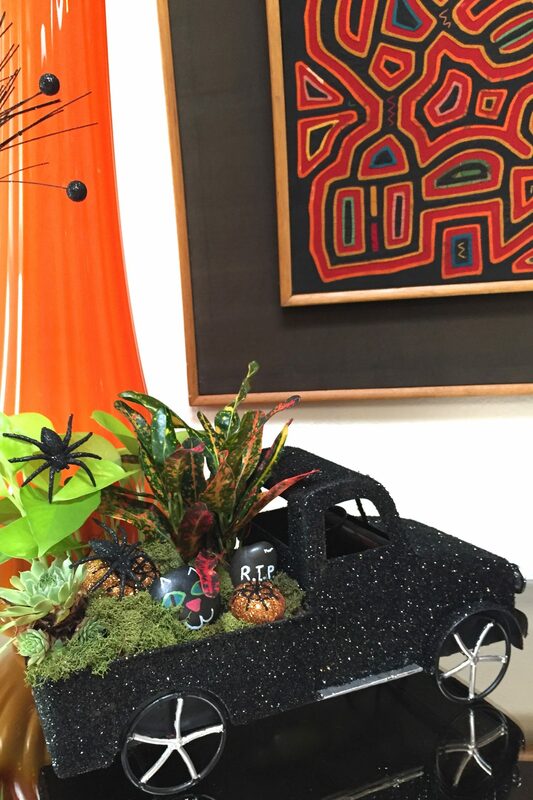 DIY Halloween Truck Planter – This fun tutorial not only talks about turning a truck into a planter it also some fun spooky stones – that’s right painted Halloween rocks! Posted August 28, 2017 & filed under Crafts, DIY Network/HGTV, Kids Crafts, Retro Crafts. 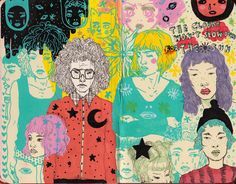 I Love your creative style Jennifer Perkins. Your Rock Paper Dolls are Fab !! You totally Rock Jennifer !! Thank you Laurie! So glad you like them. Happy New Year to you!